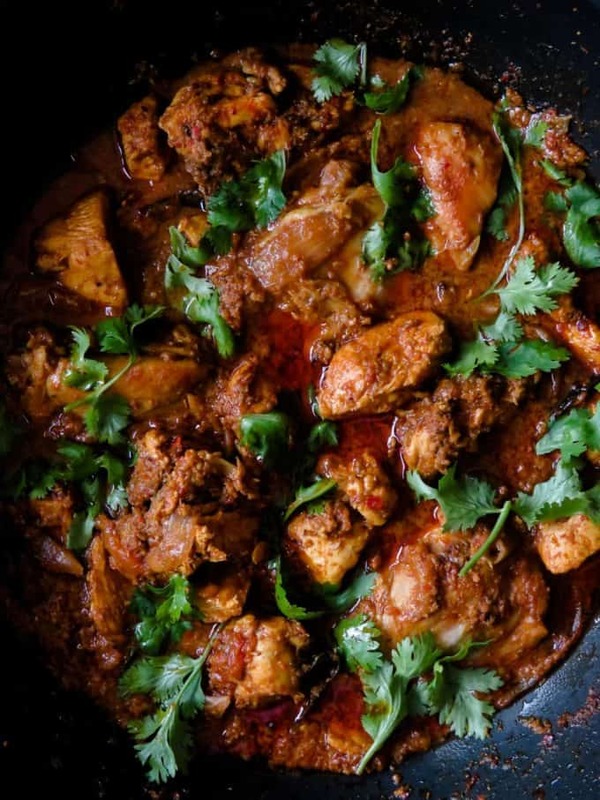 Classic chicken Chettinad- make a pot of this curry and taste a little bit of India and Chettinad cuisine right at your home. elegant, spicy yet sublime in its flavors. There are some dishes you come across that needs no introductions, some of them get their names from their country of origin or ..